Sales of Premium Mid-sized SUVs in the US rose by 24% in Q1 2016 to 91,701 vehicles – a slightly slower rate of growth than the smaller Premium Compact SUV segment, but faster than the Premium Large SUV one. Growth in the segment was driven both by new models (Mercedes-Benz GLC, Land-Rover Discovery Sport) and existing models enjoying better sales (BMW X3, Porsche Macan, Infiniti QX50). That said, despite sales in the segment booming, some big players lost more than 30% of sales, most notably Volvo XC60 and Range Rover Evoque. While these two models will have to soldier on for a while longer before their replacements arrive, 2016 will see the release of a two major new models: Cadillac XT5, which is about to hit the market any month now, and Audi Q5 Mk II, which will join it later in the year. @Krzysztof – why do you mention the Audi Allroad in the list and not for example the Volvo XC70? I think it’s great that brands like Acura and Lexus are appreciated in the States. 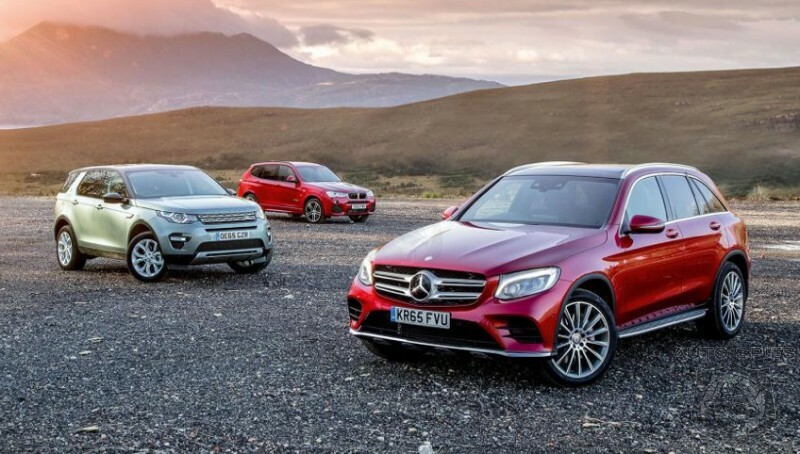 The rise of the GLC doesn’t surprise me, because Americans love Mercedes. Hopefully for Cadillac they can keep their lead, but it’ll be tough. 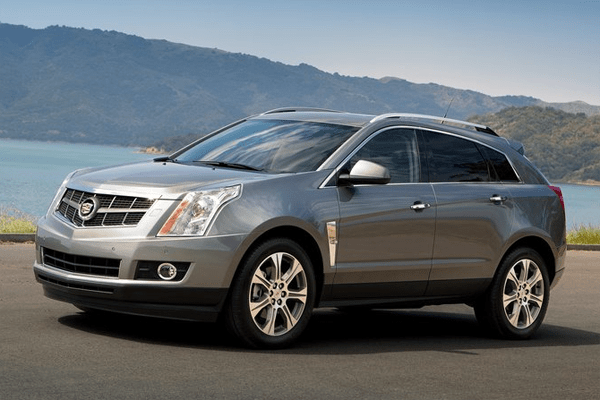 The SRX/XT5 is one of the best looking cars in this segment. A lot more class and style than the Germans.